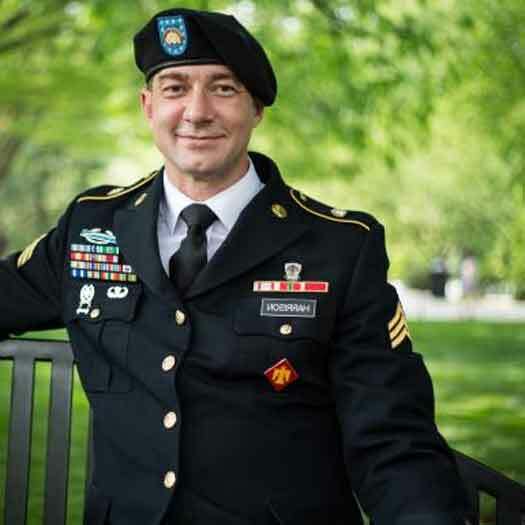 Lambda Legal and OutServe-SLDN have asked a federal court to keep a new Department of Defense policy that could result in the discharge of HIV-positive service members from going into effect. This is a result of the President’s new ‘Deploy or Get Out’ policy. It can push out service members across all branches of the armed forces who are otherwise fit for duty. The February missive directs the Pentagon to discharge those who cannot be deployed to posts outside the U. S. for more than 12 consecutive months. At the height of the AIDS crisis, a directive was put into place to prevent service members with HIV from deploying overseas. Those diagnosed with HIV while in the military are classified non-deployable and people with HIV are not allowed to enlist at all. Since the filing of the action, several HIV-positive service members have been threatened with discharge or been restricted as a result of the President’s directive. It doesn’t take full affect until October 1 of this year.